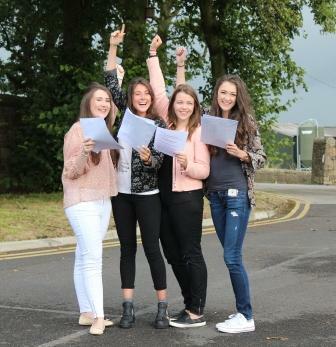 This year’s A Level results represent another impressive record of achievement for Westholme students and staff. 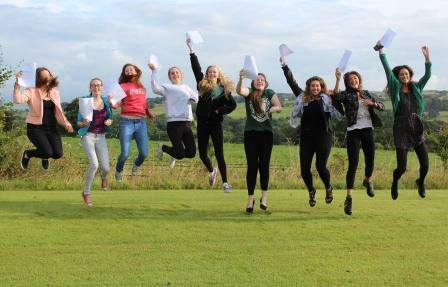 With almost 10% of all grades being at the very highest level of A* and five pupils holding a clutch of 3 or more A*/A grades, the students of 2014 have every reason to be proud. 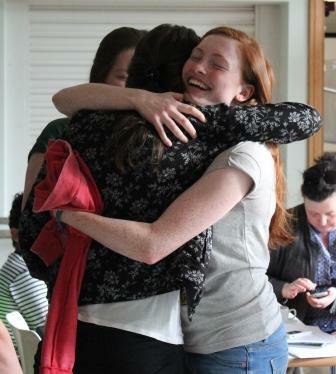 The students collected their results in our newly refurbished Sixth Form Social Centre. 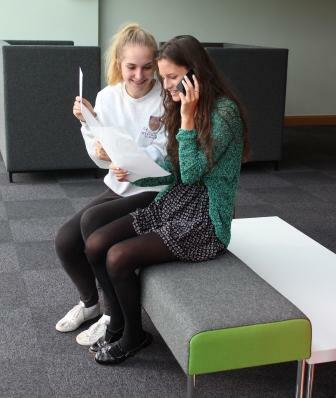 The pass rate was 100% in a wide range of 22 subjects, automatically ensuring that over 86% of pupils will find their way to their top choices of university.